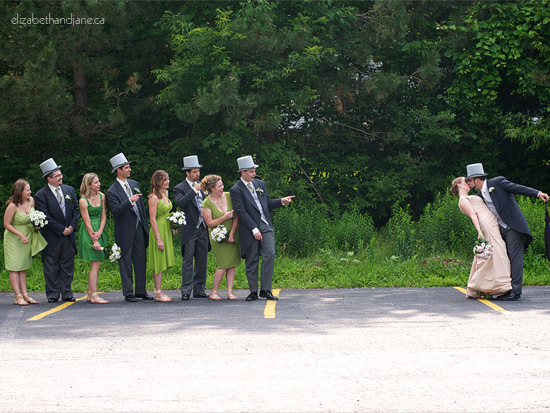 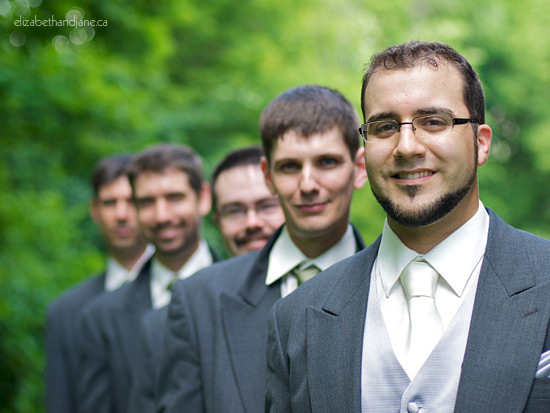 A Green Wedding, in more ways than one! 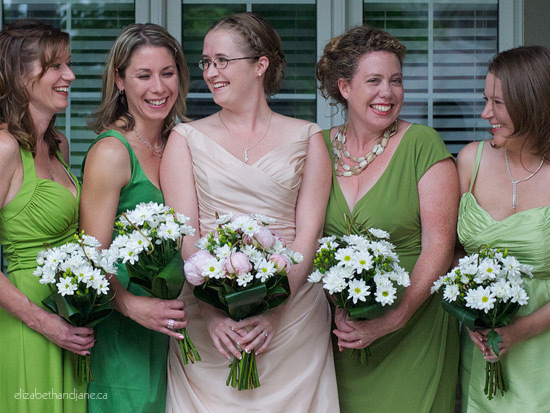 Not only was Katie and Mathieu-Andre's Ottawa wedding colour scheme, green, but a lot of the wedding contained many environmentally friend and fair trade details as well. 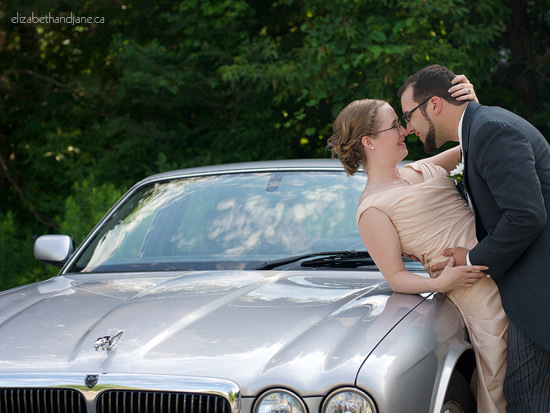 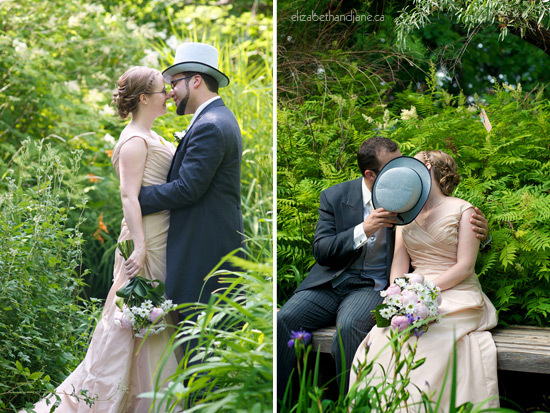 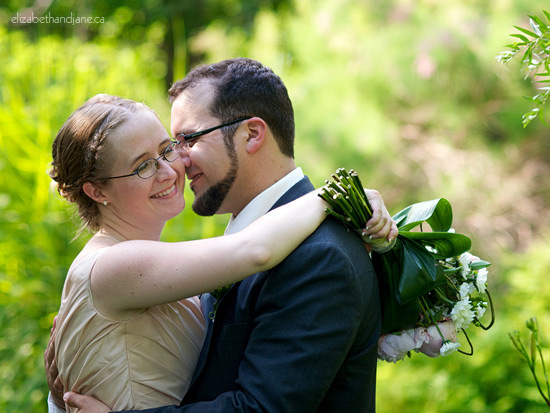 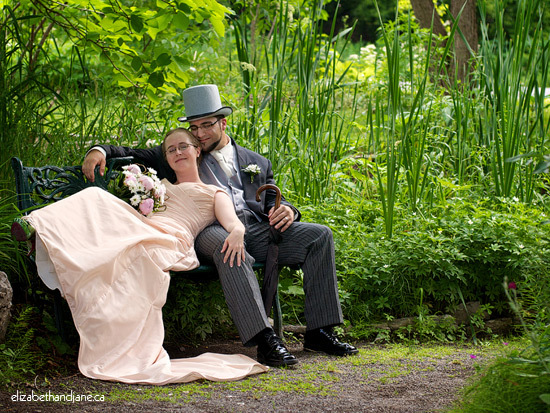 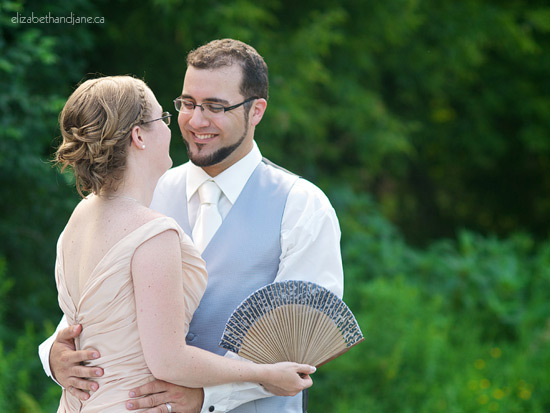 Katie and Mathieu-Andre are so in love and they just glowed on their wedding day.